Heavy Duty Yamaha JetBoat crankshaft built tough for when you have a heavy load. This Yamaha JetBoat crankshaft is built Tough. 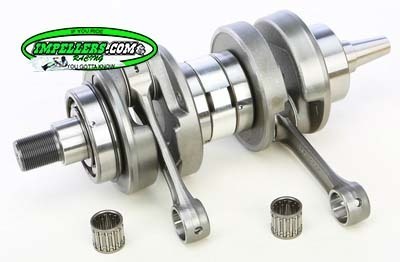 #1 selling watercraft Yamaha Jet Boat crankshaft.